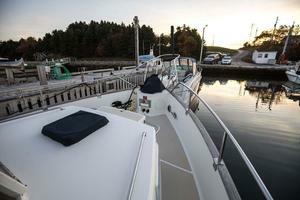 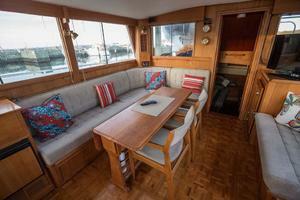 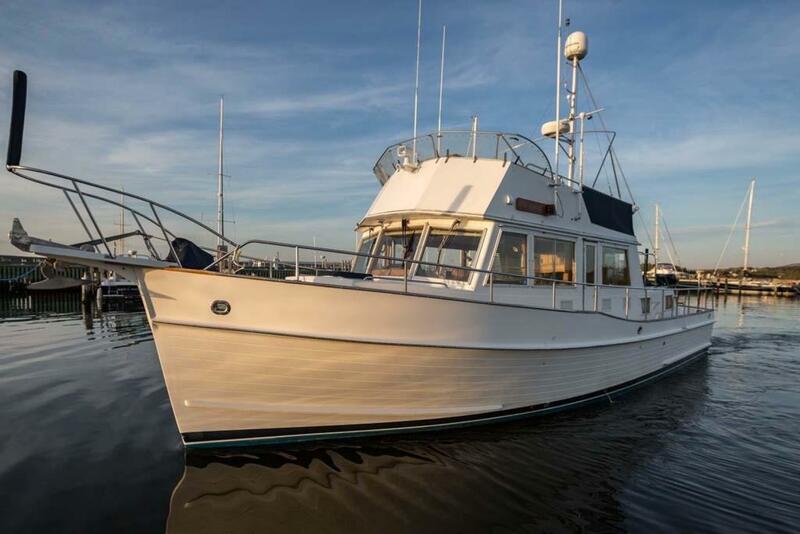 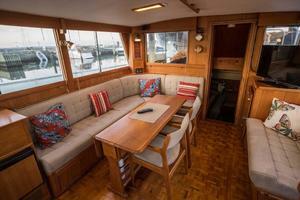 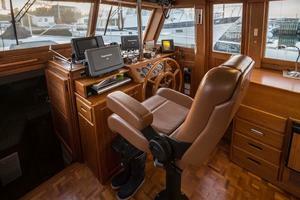 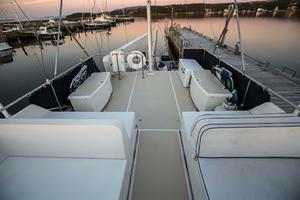 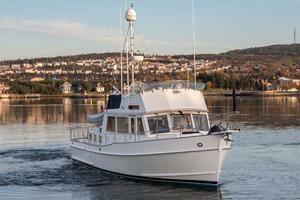 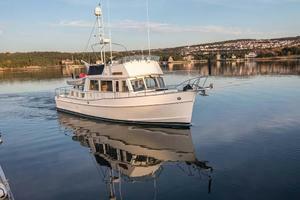 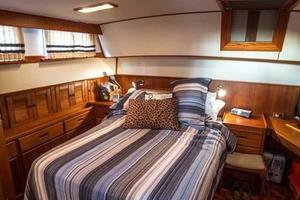 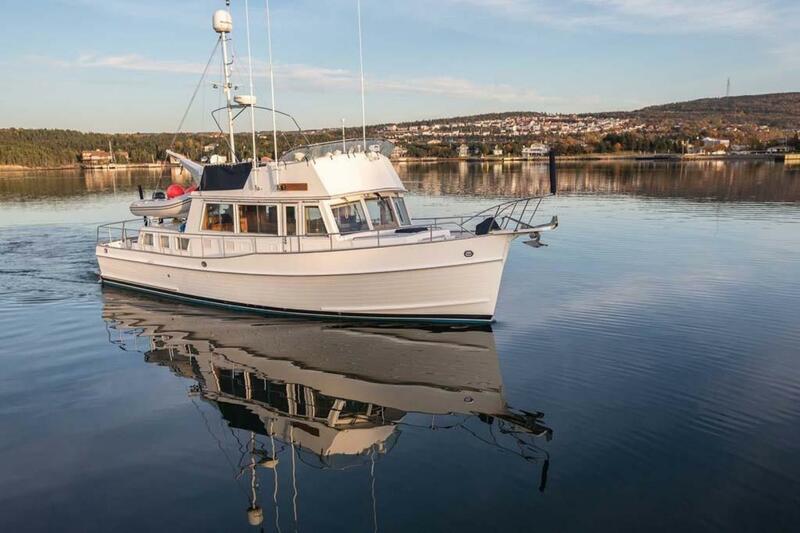 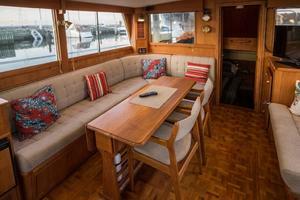 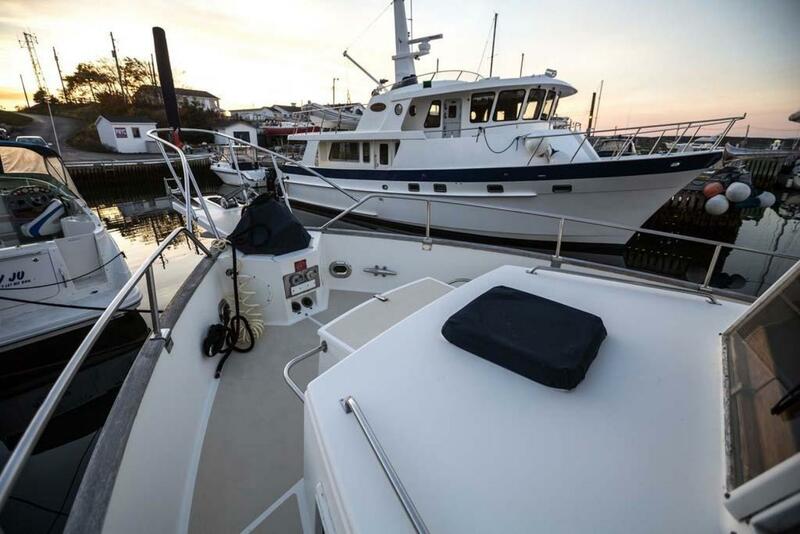 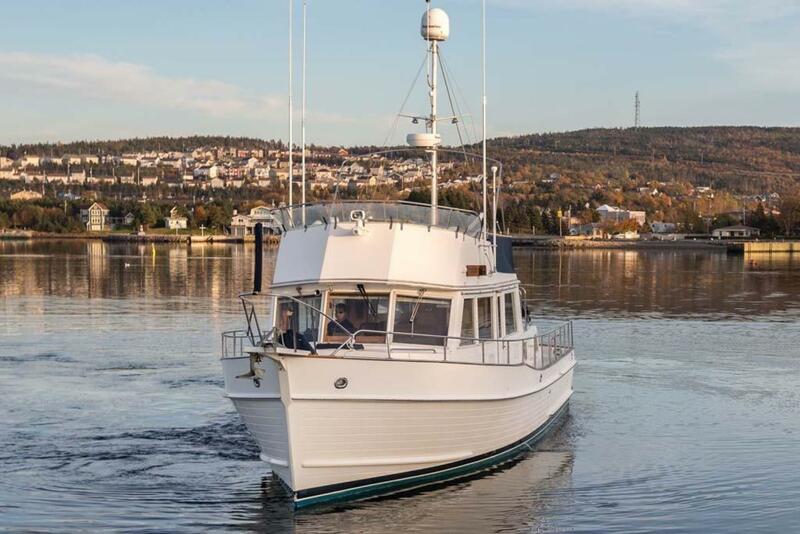 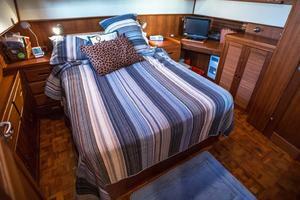 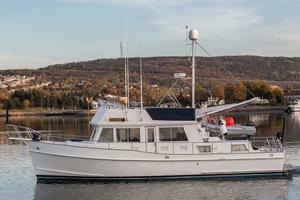 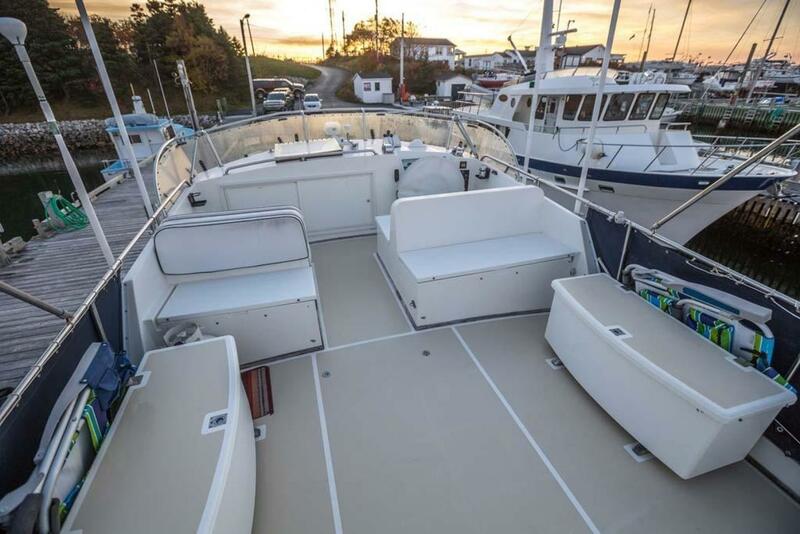 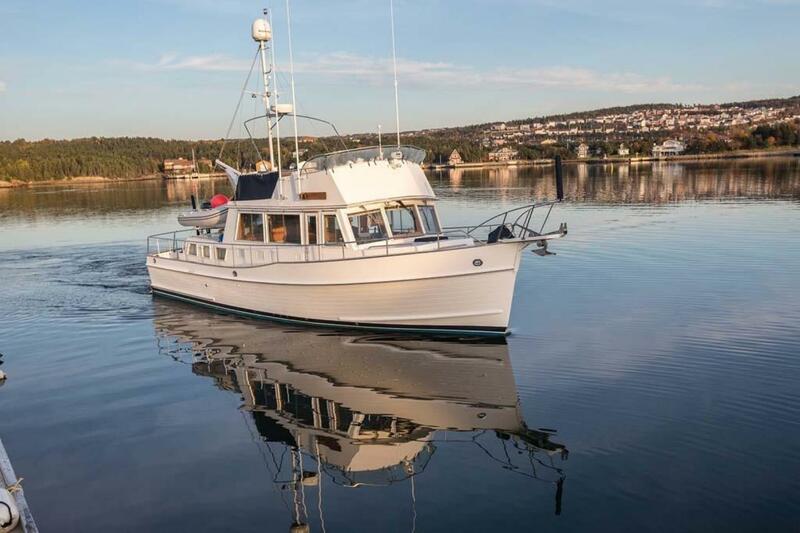 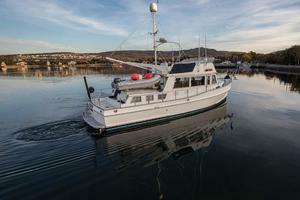 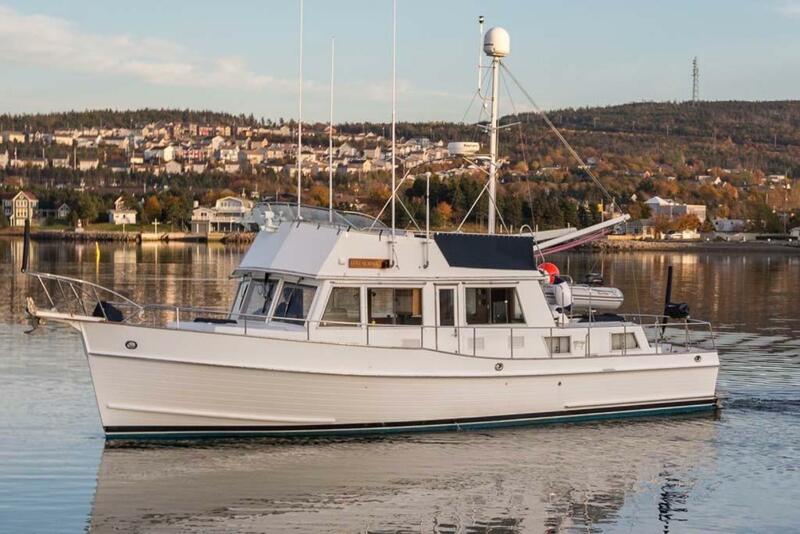 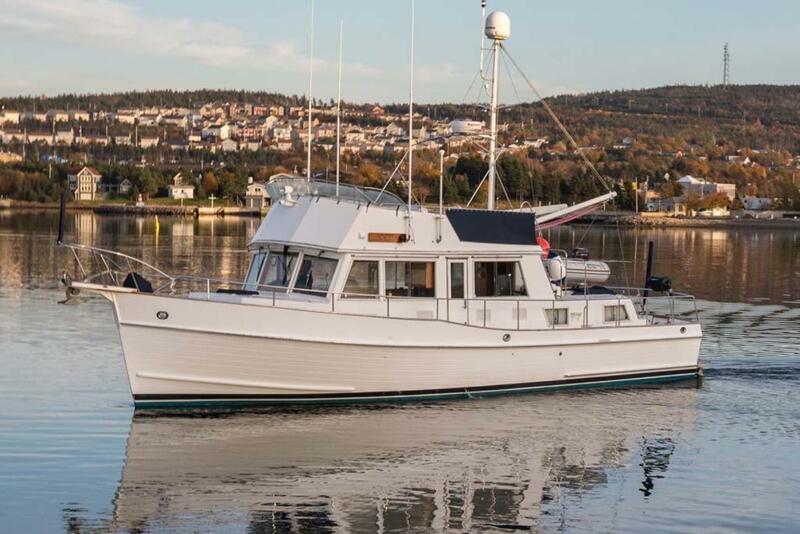 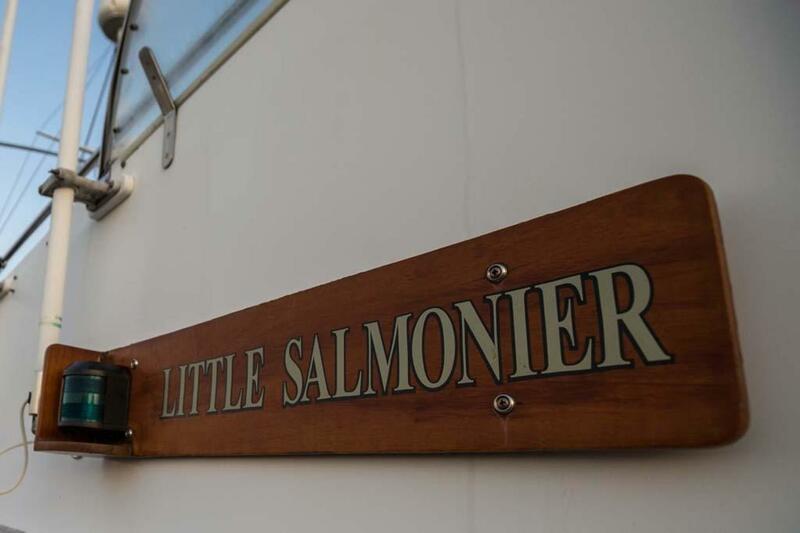 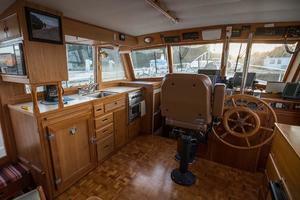 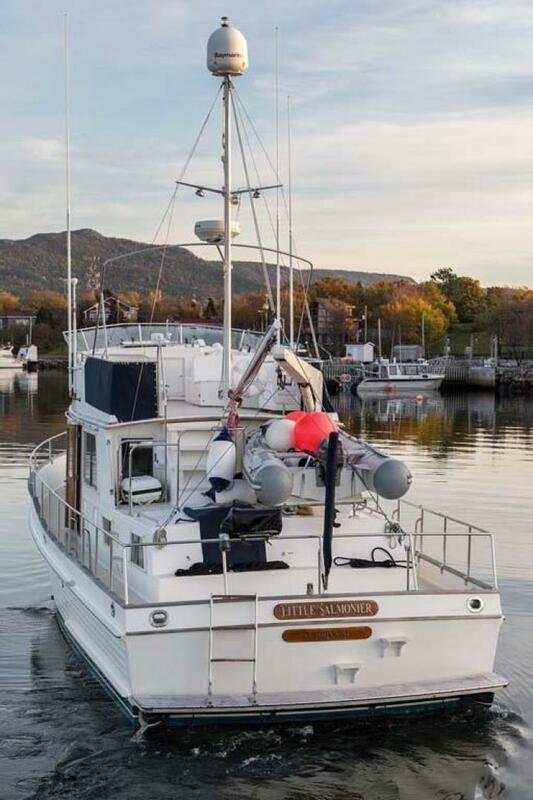 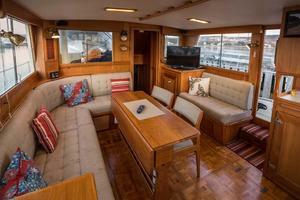 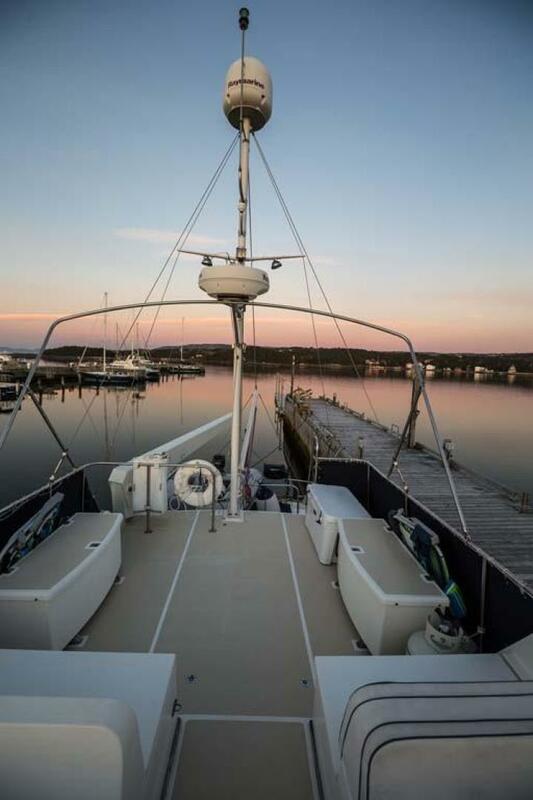 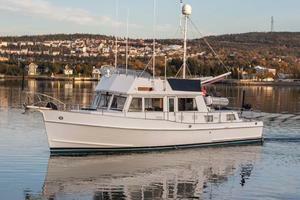 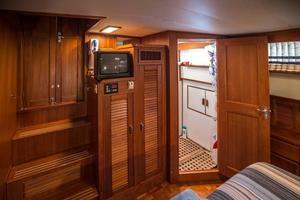 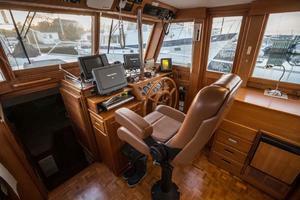 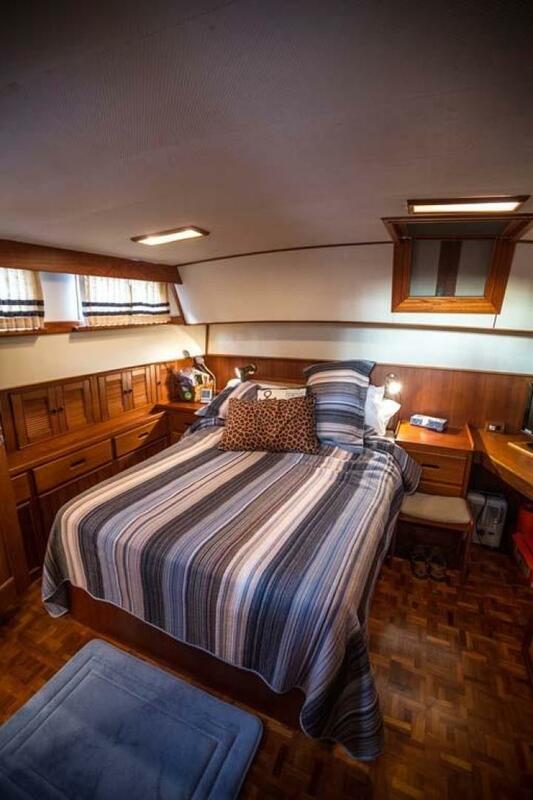 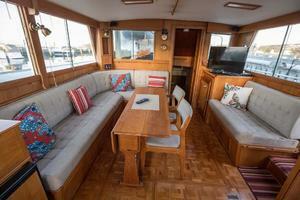 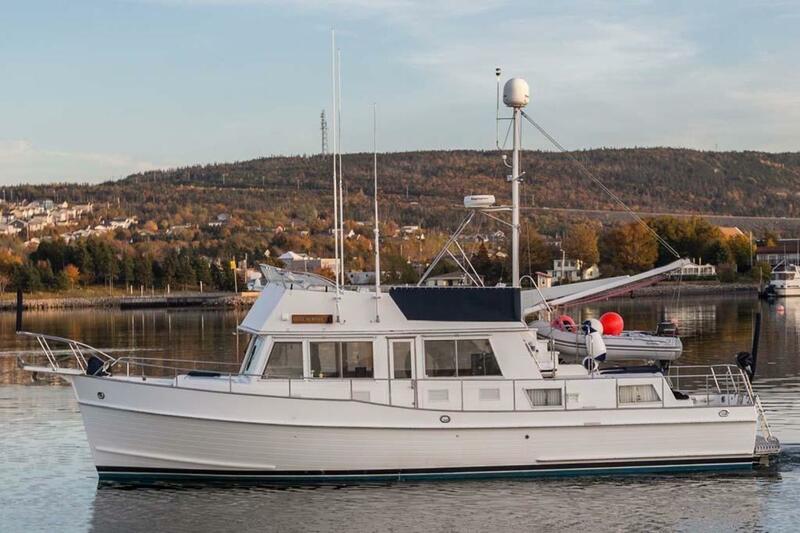 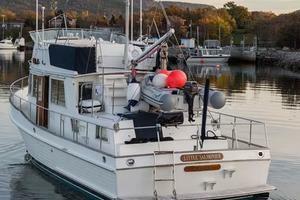 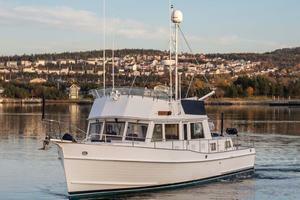 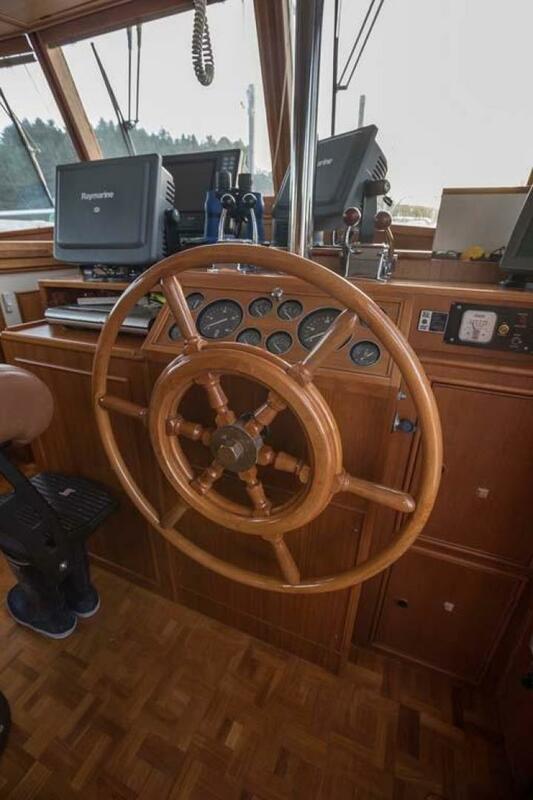 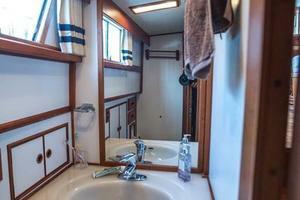 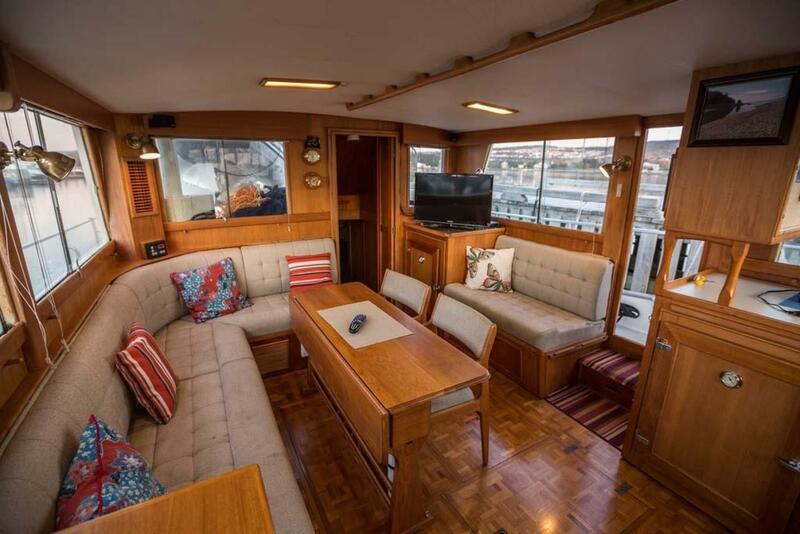 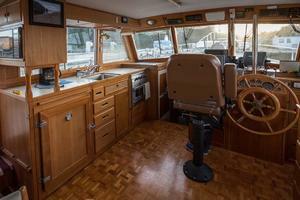 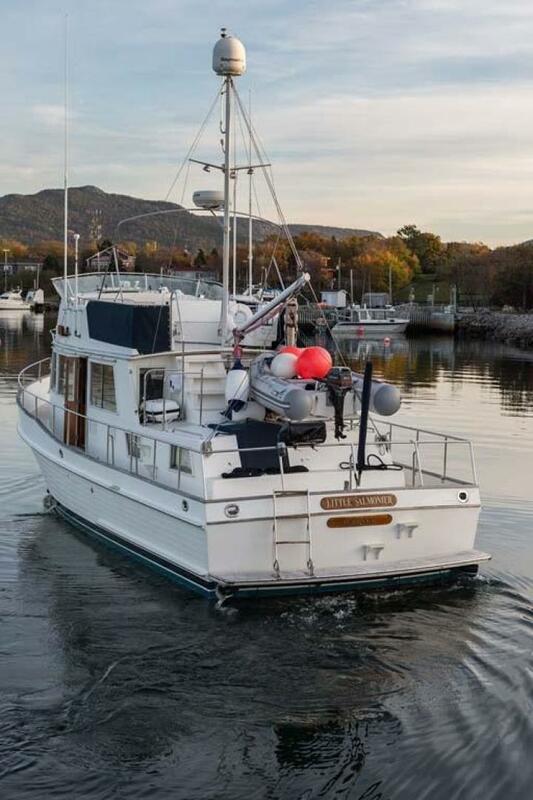 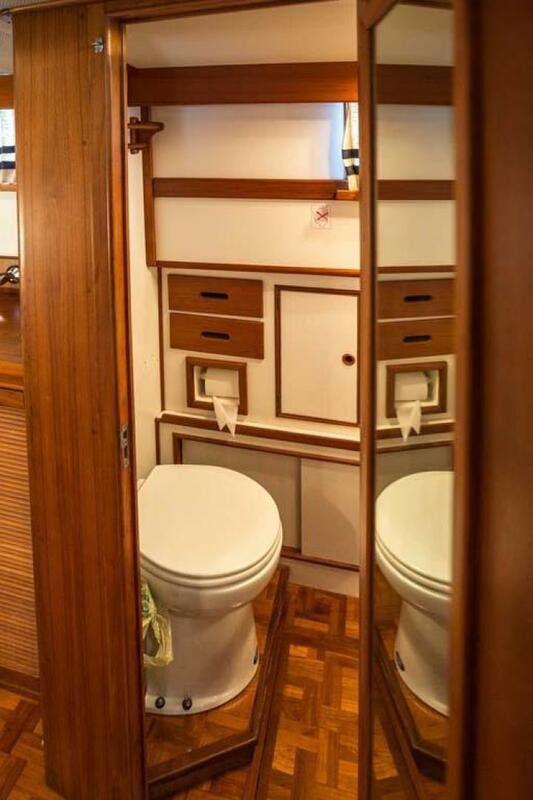 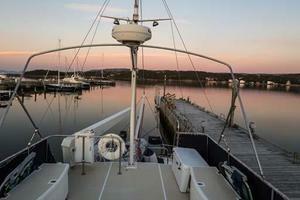 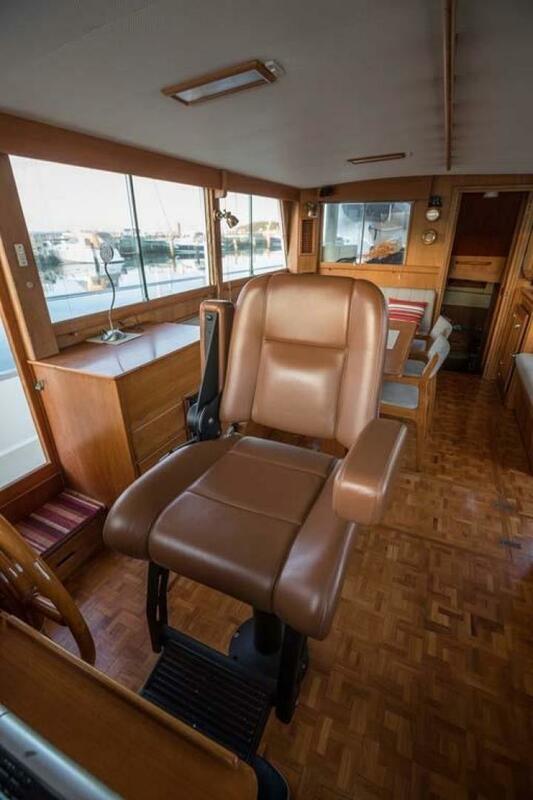 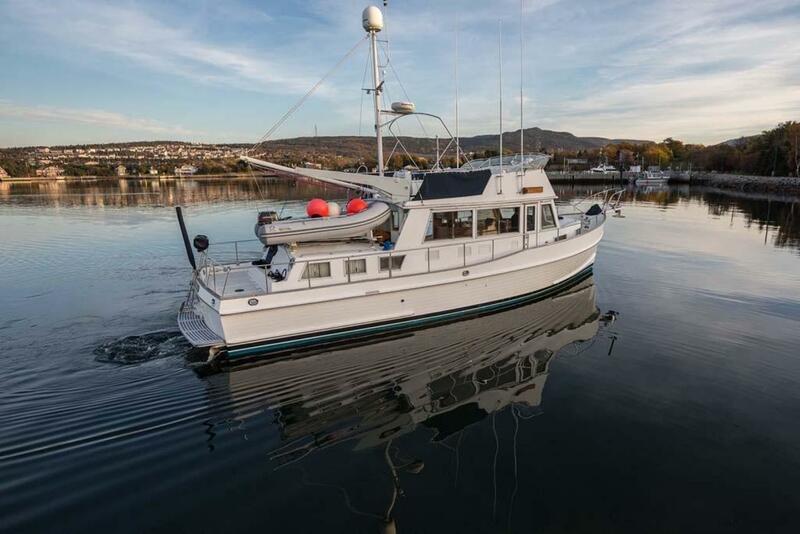 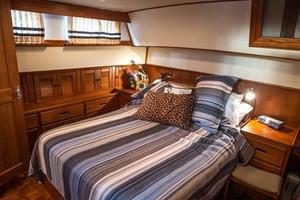 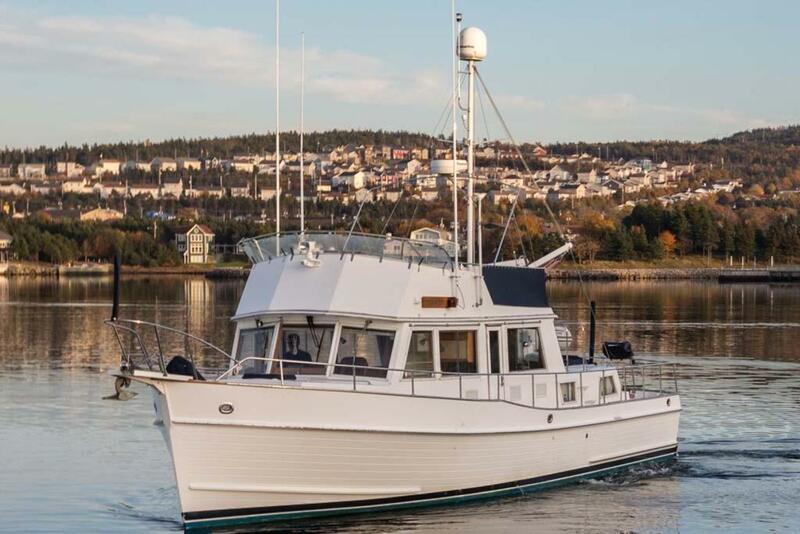 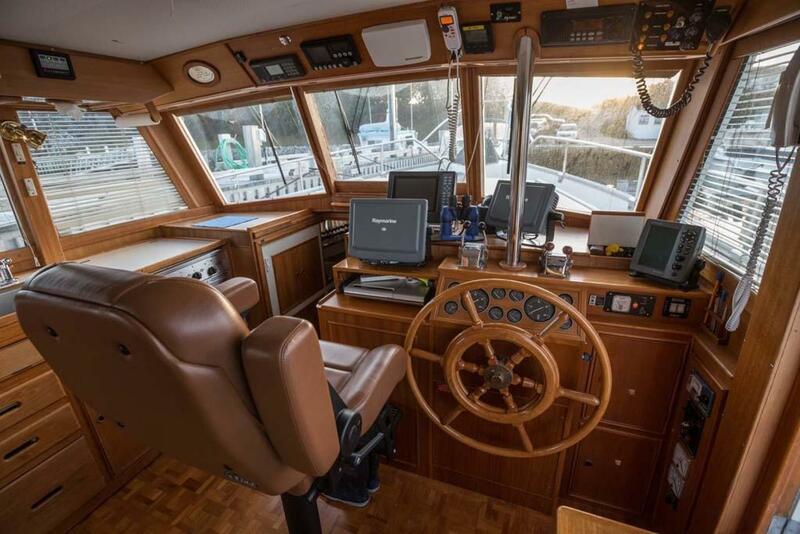 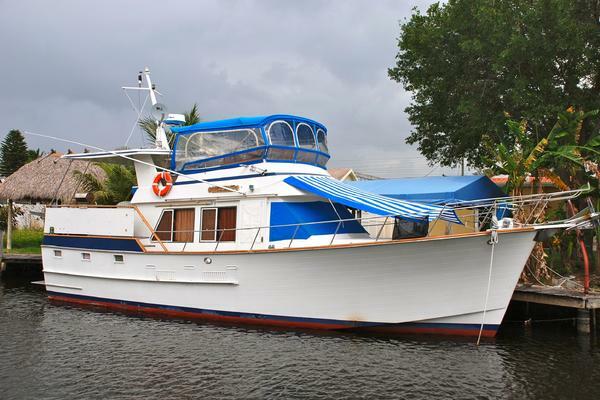 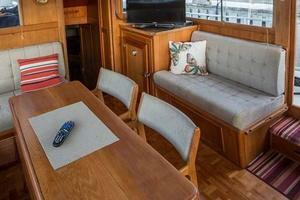 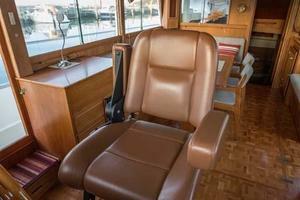 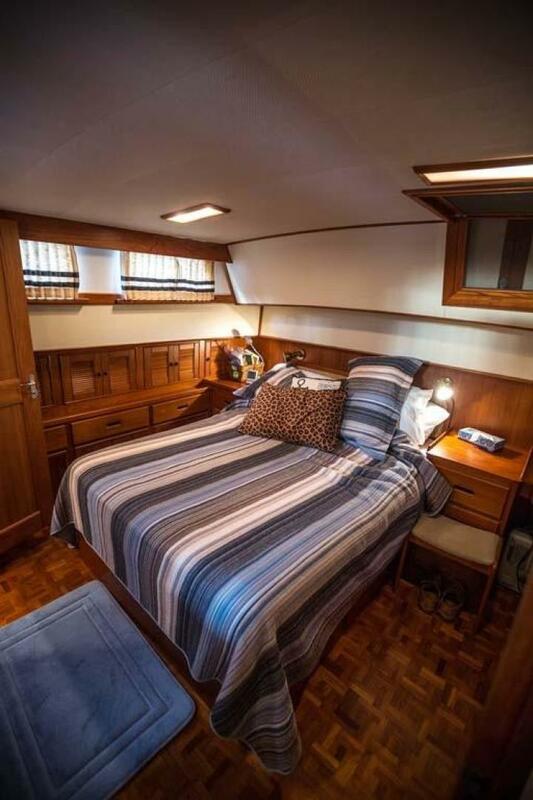 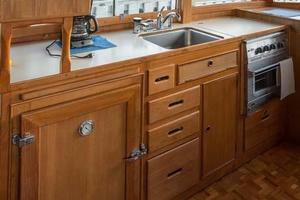 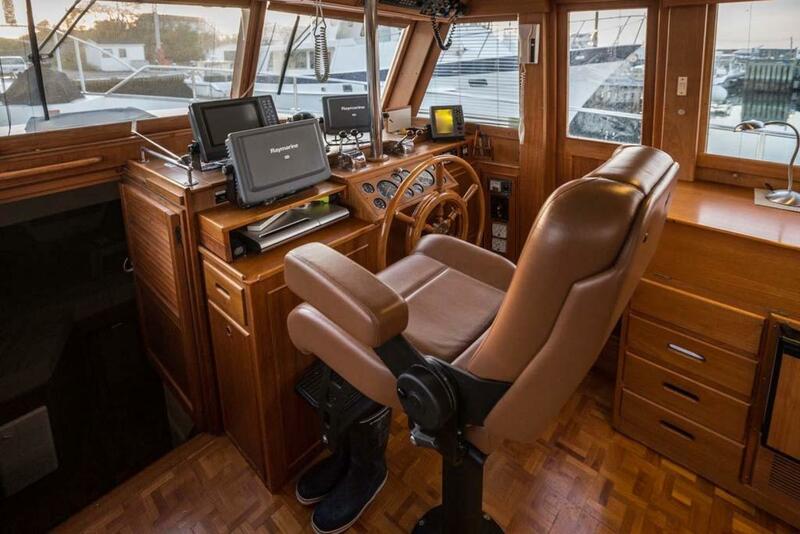 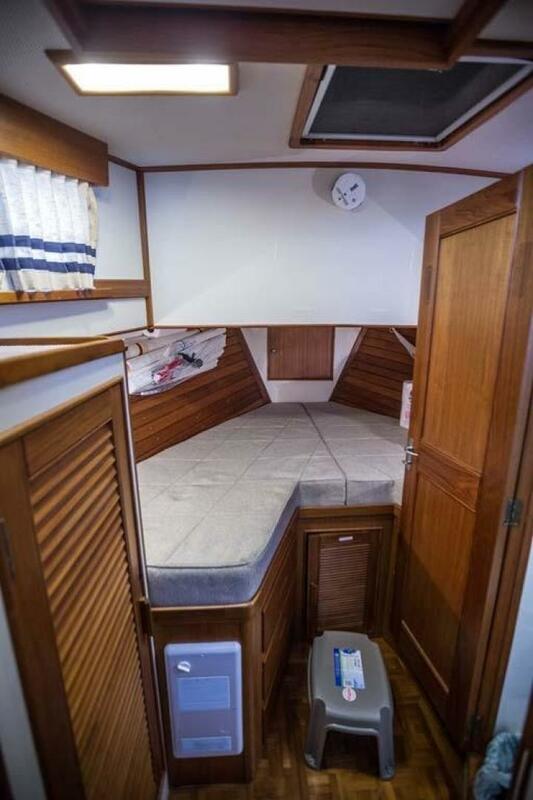 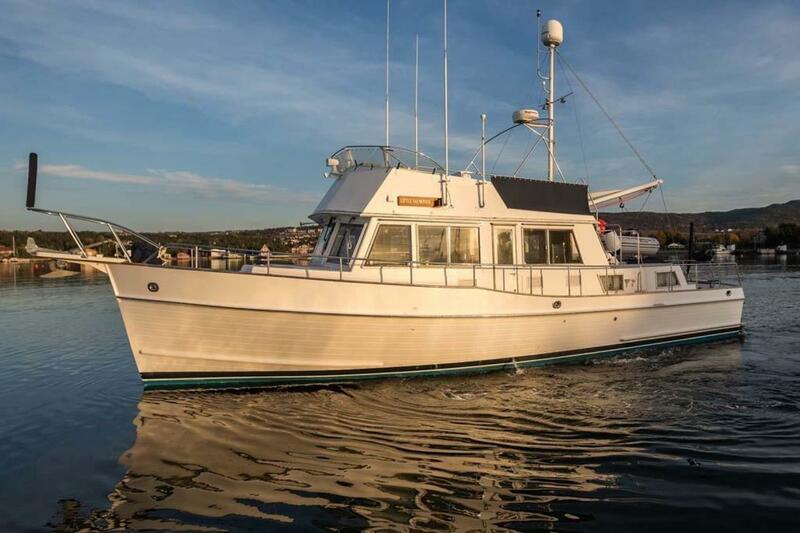 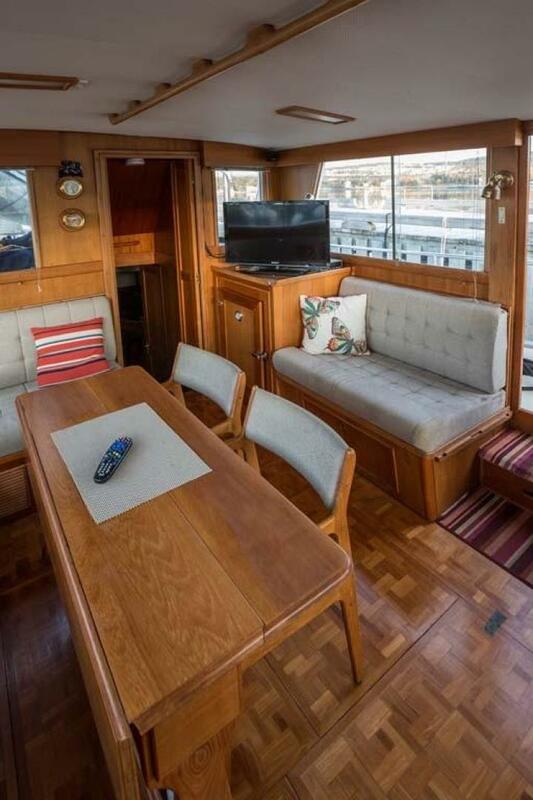 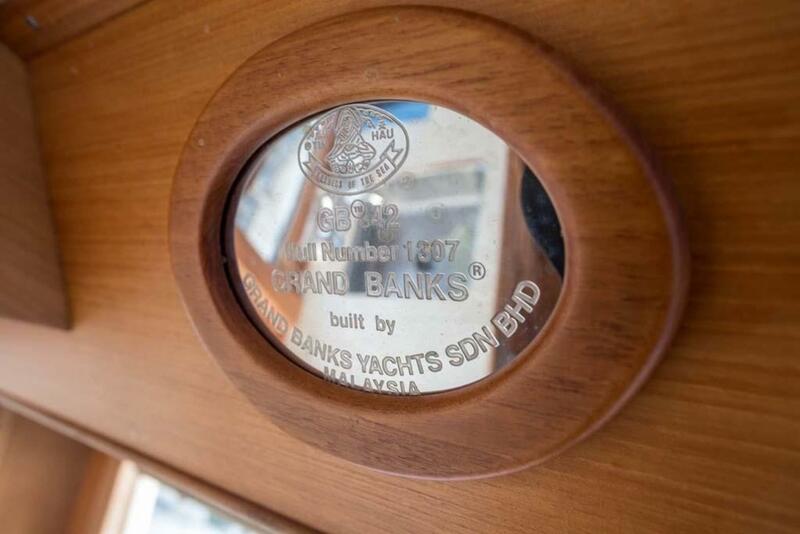 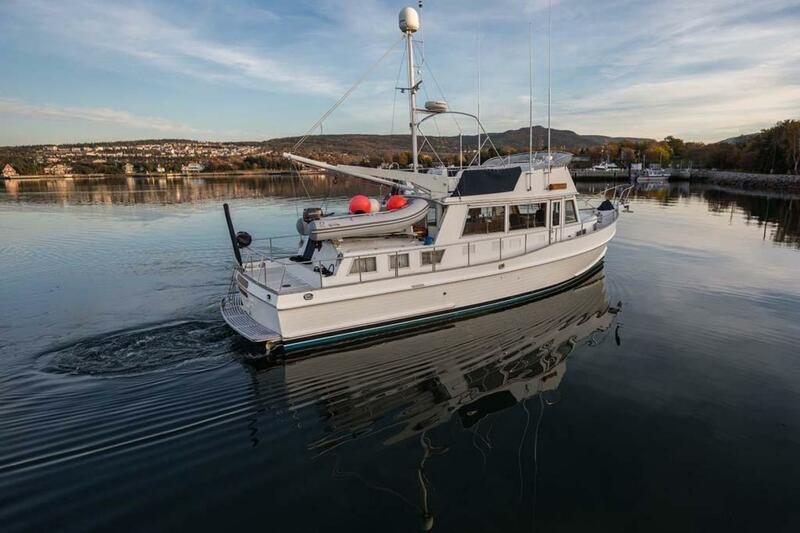 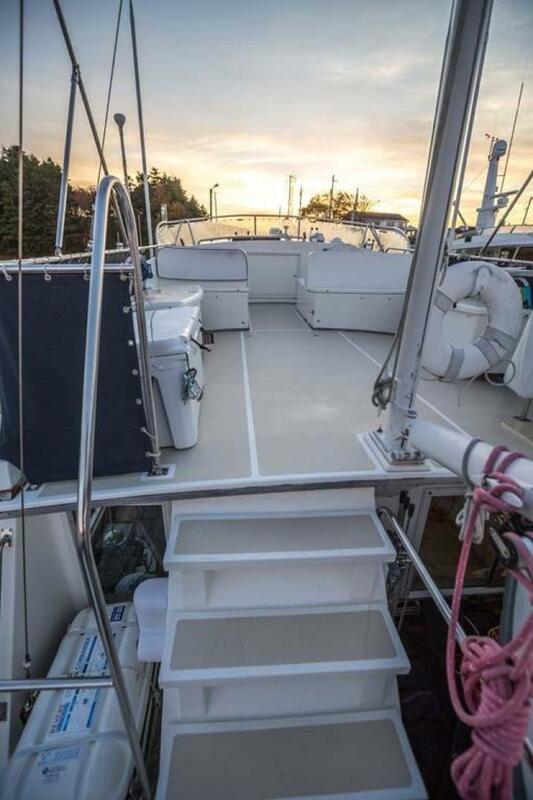 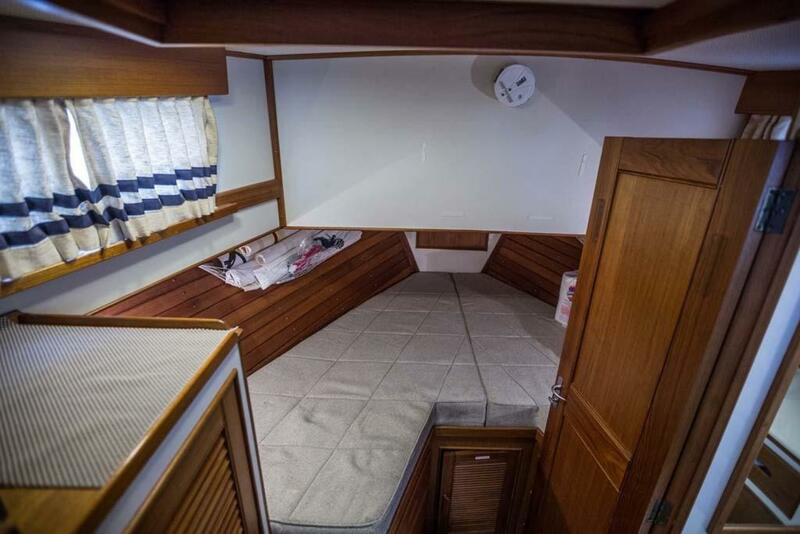 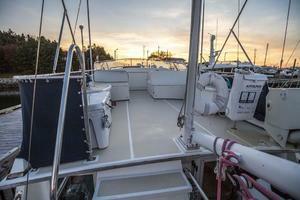 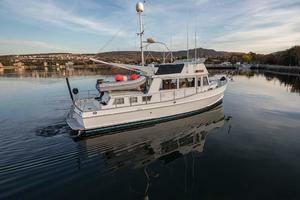 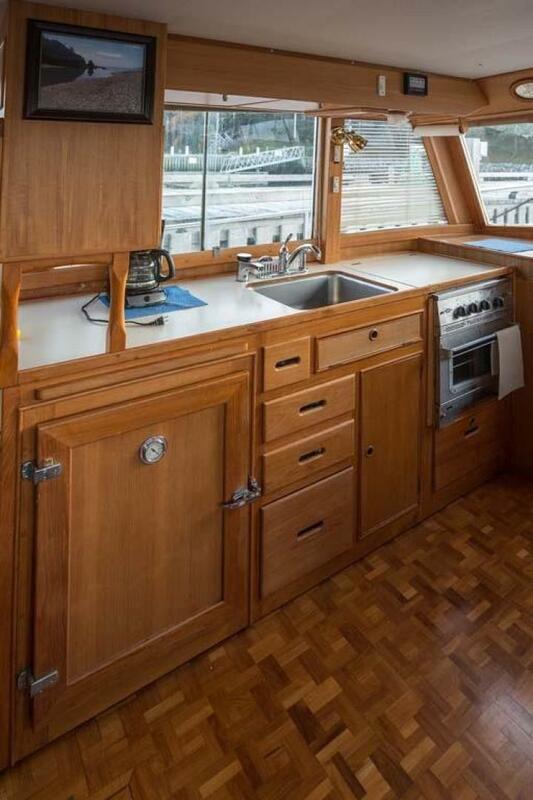 LITTLE SALMONIER is a beautiful 42’ Grand Banks Classic with NO TEAK DECKS! 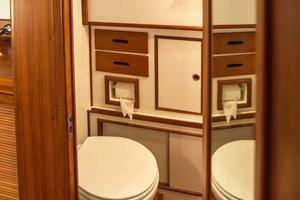 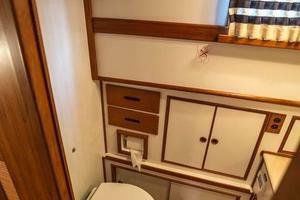 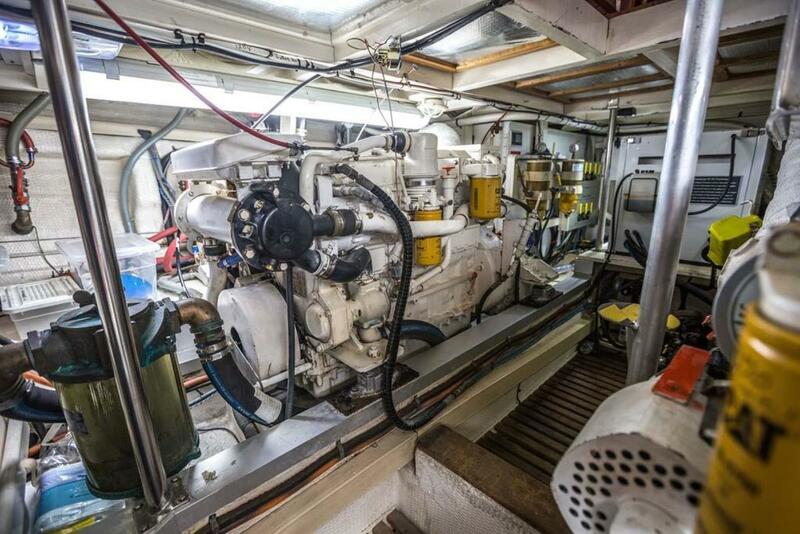 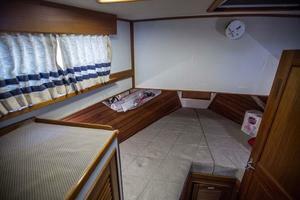 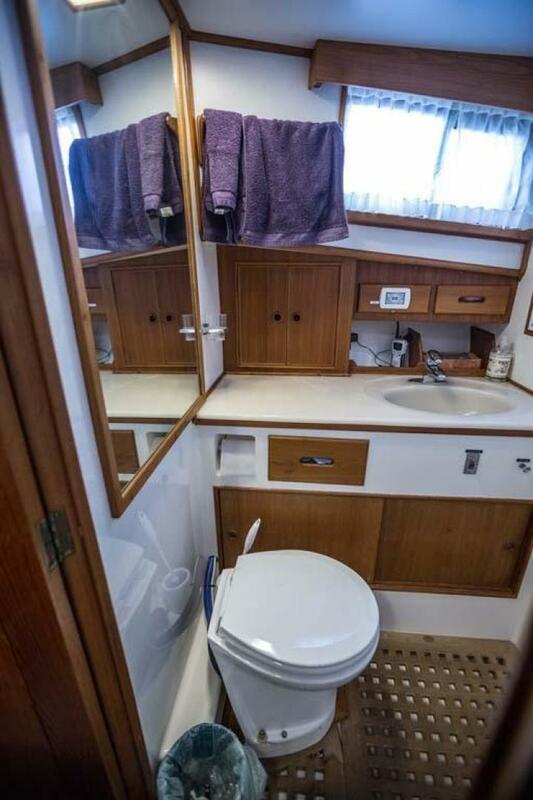 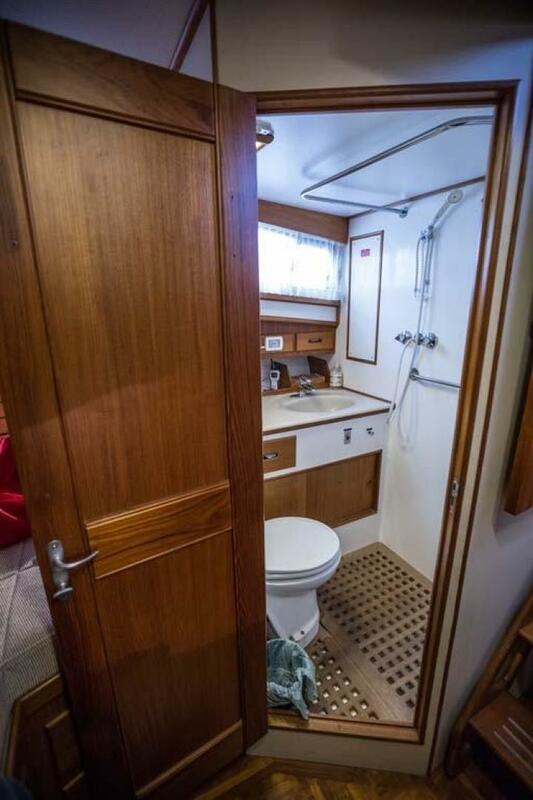 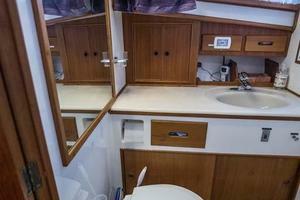 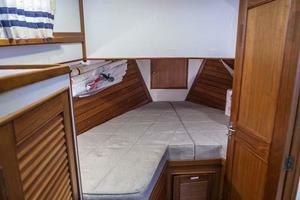 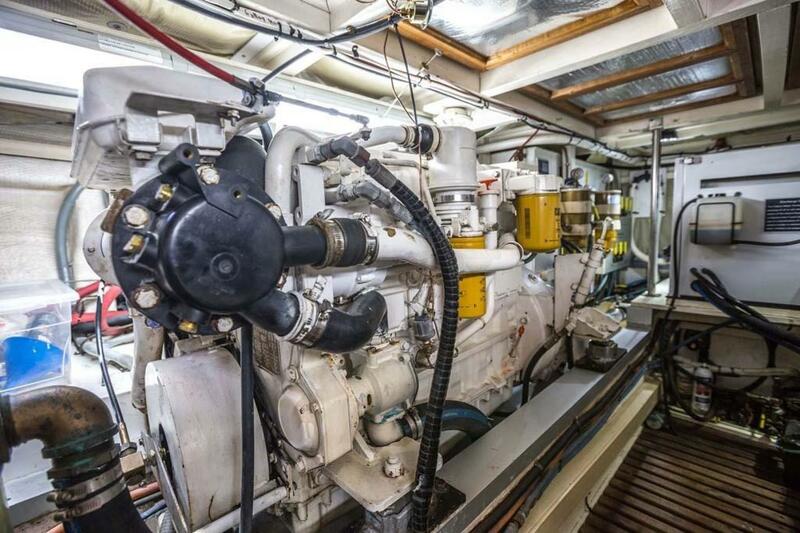 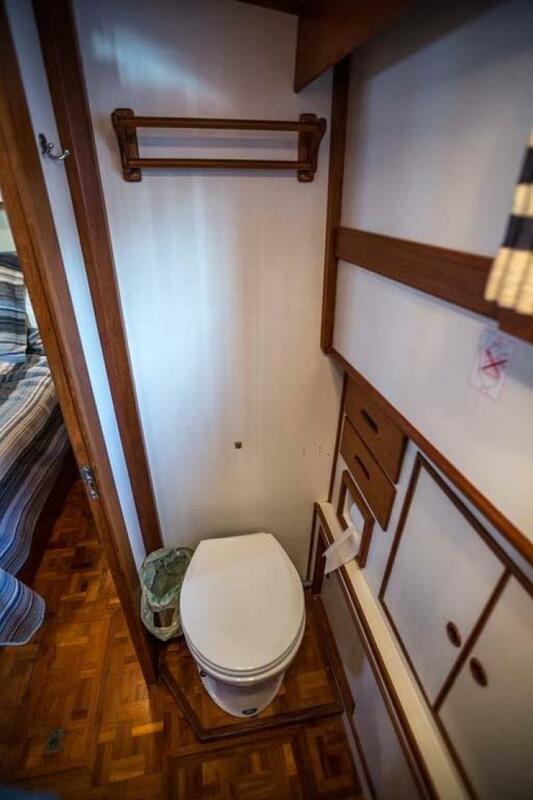 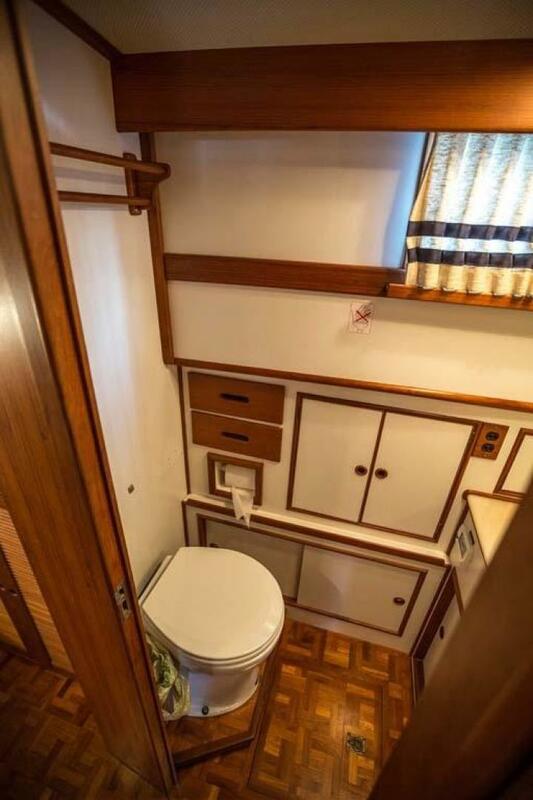 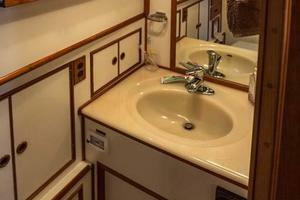 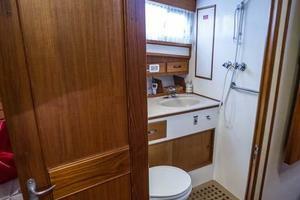 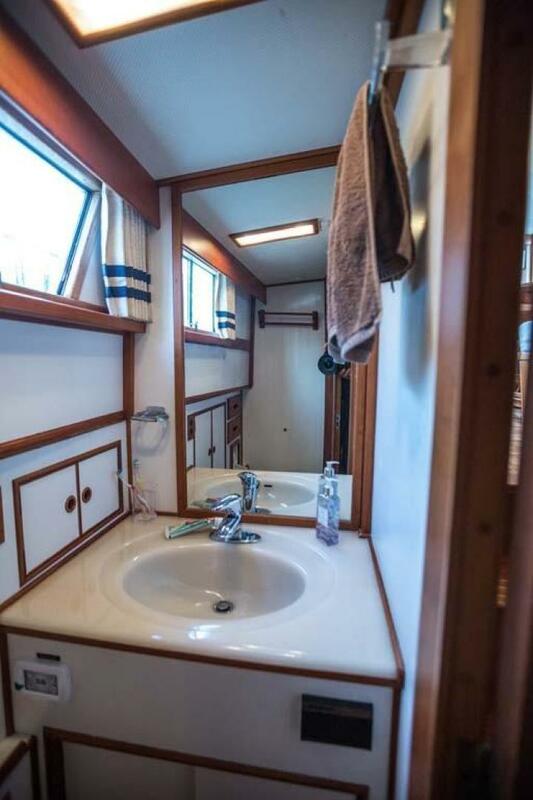 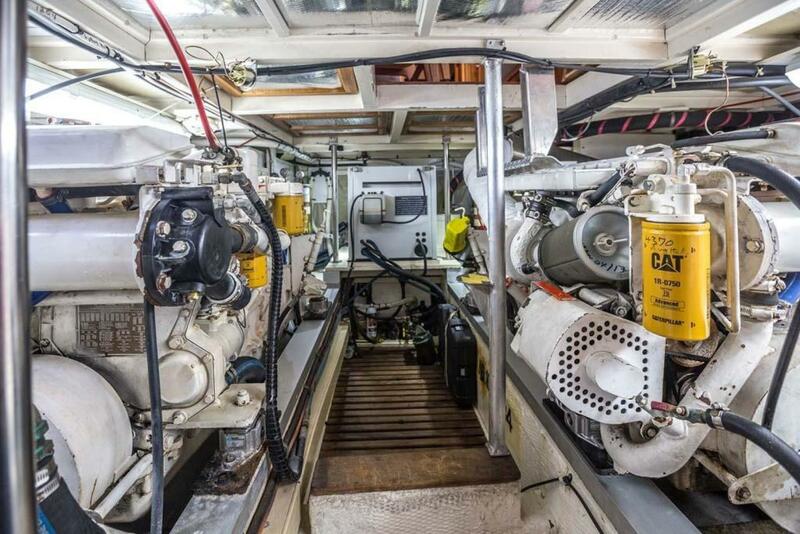 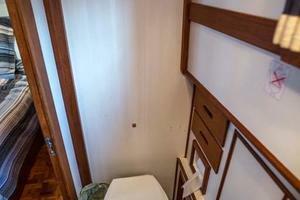 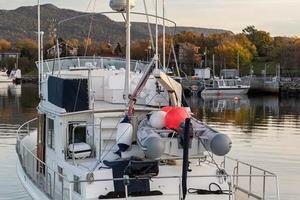 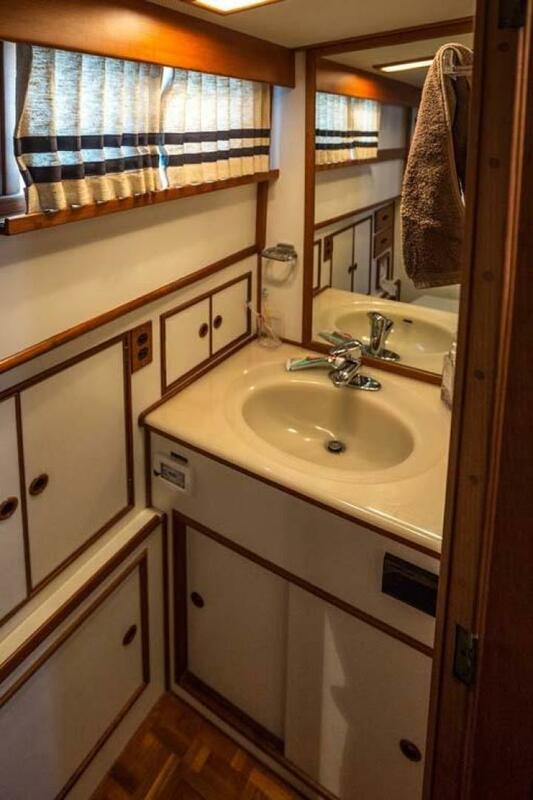 Great layout with the preferred centerline queen berth aft. 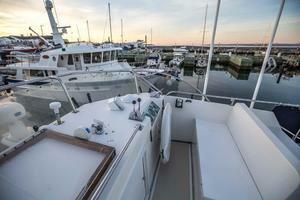 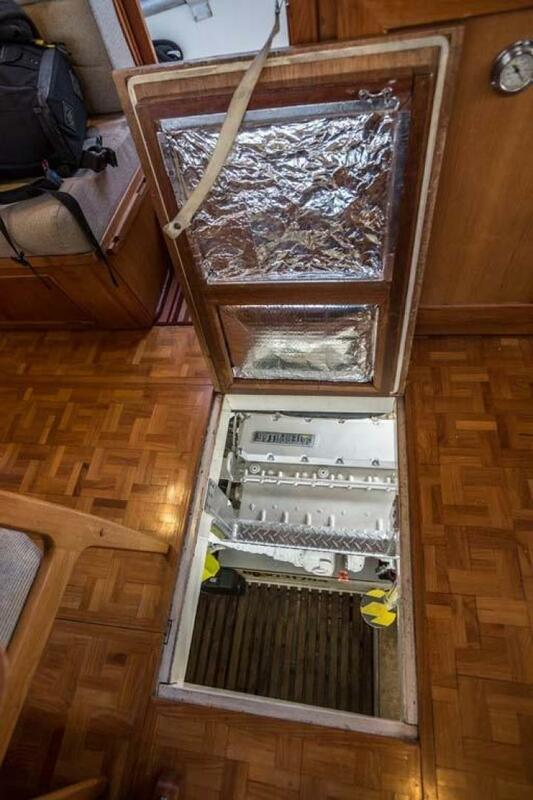 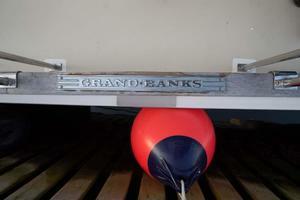 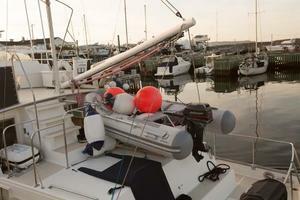 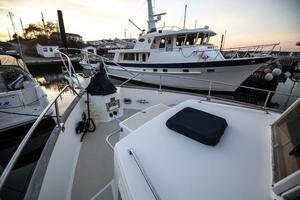 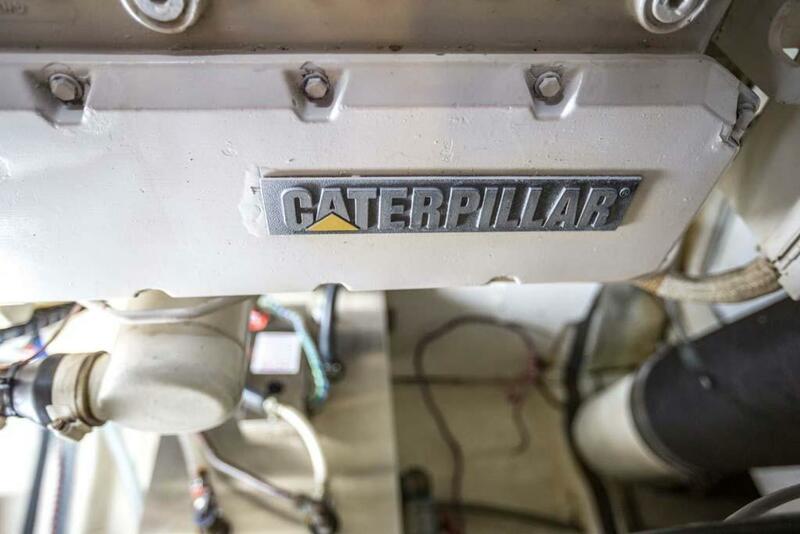 Owned by very experienced boaters, many recent upgrades. There is a 45 pound CQR type anchor shackled to 200 feet of 3/8 galvanized chain. There is a Fortress FX23 with 35' of chain and 150 feet of 5/8 3 - strand nylon. 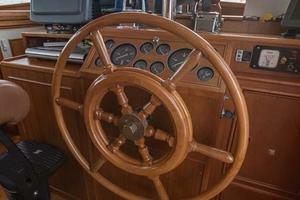 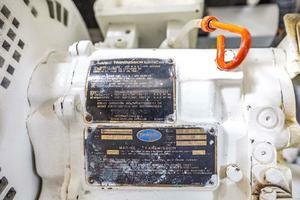 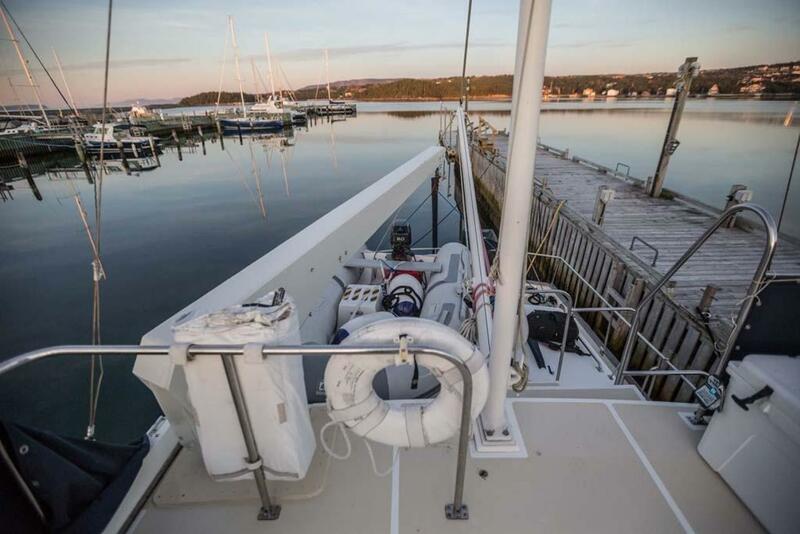 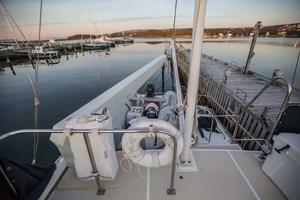 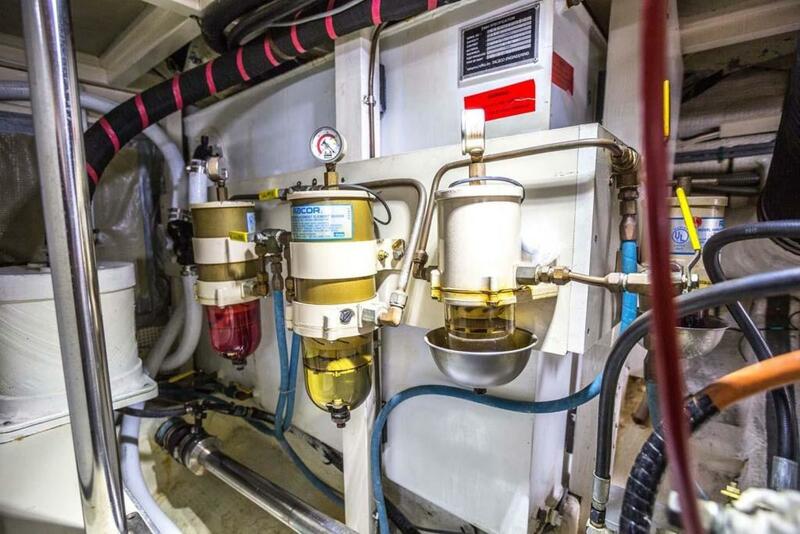 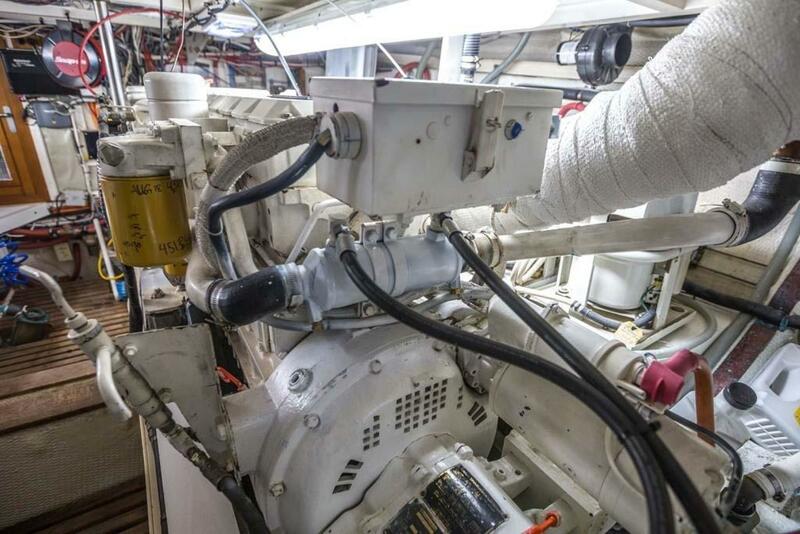 In addition, there is an electric anchor windlass operated from the helm and bow. 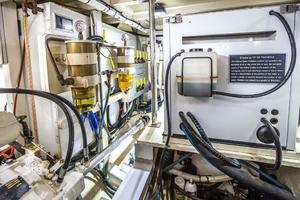 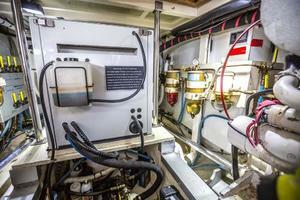 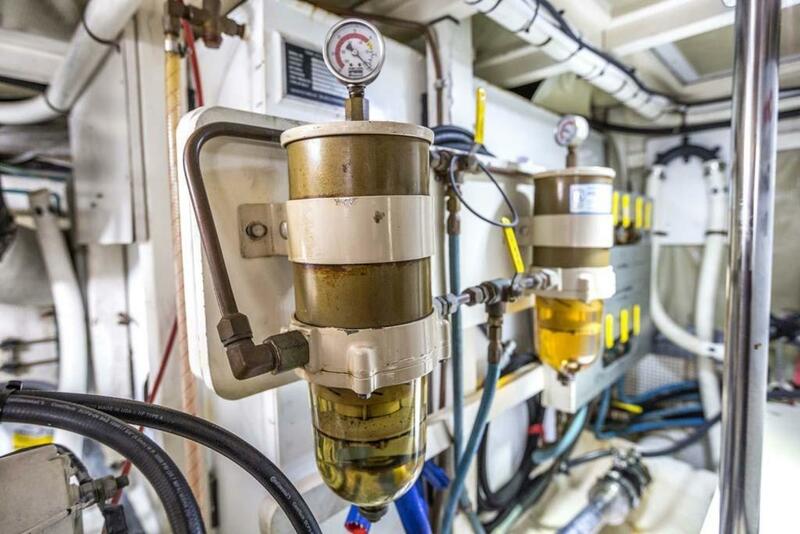 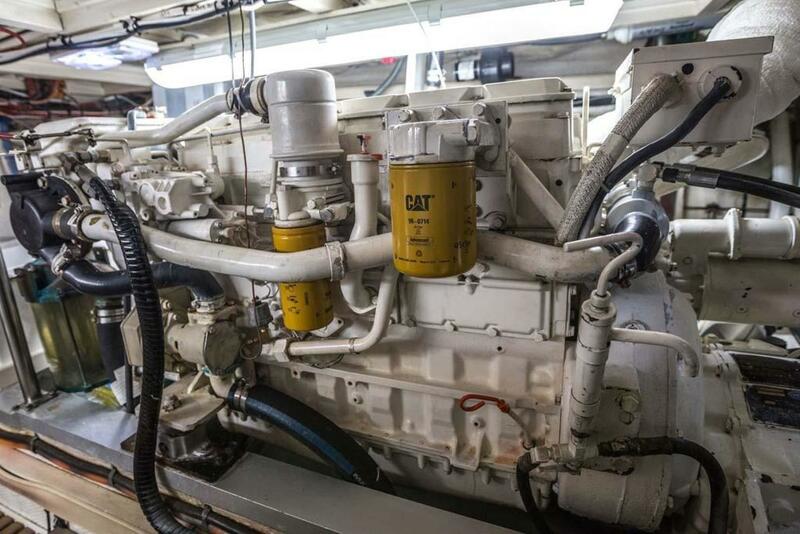 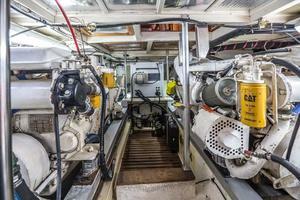 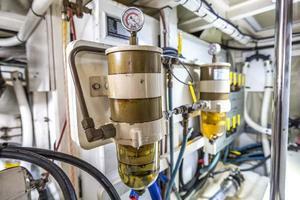 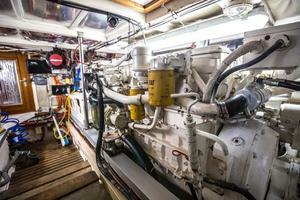 Electronics are installed at both helms with consideration to weather exposure. 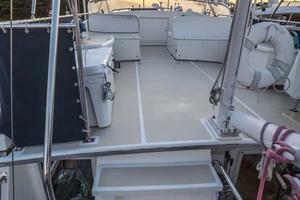 Decks are fiberglass with non skid rather than teak. 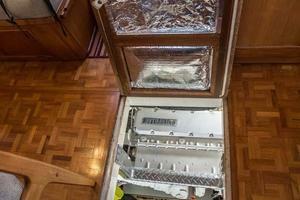 All rails are stainless steel.